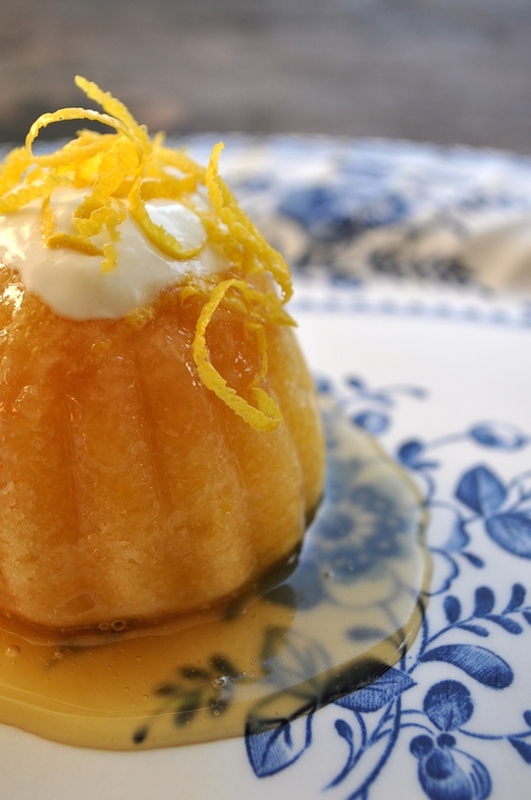 Get even more out of your Thermomix TM31 or new TM5 with some great "Varoma" steaming recipes to share with your family & friends. 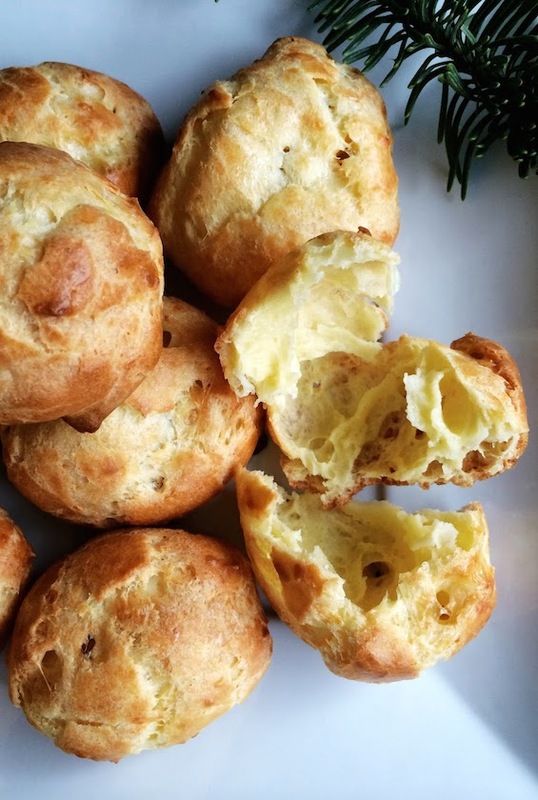 Gougeres (Gruyere Profiteroles) – this one’s not a Varoma recipe, but we wanted to start the class with this great “make ahead” starter, perfect served with champagne or pre-dinner drinks. 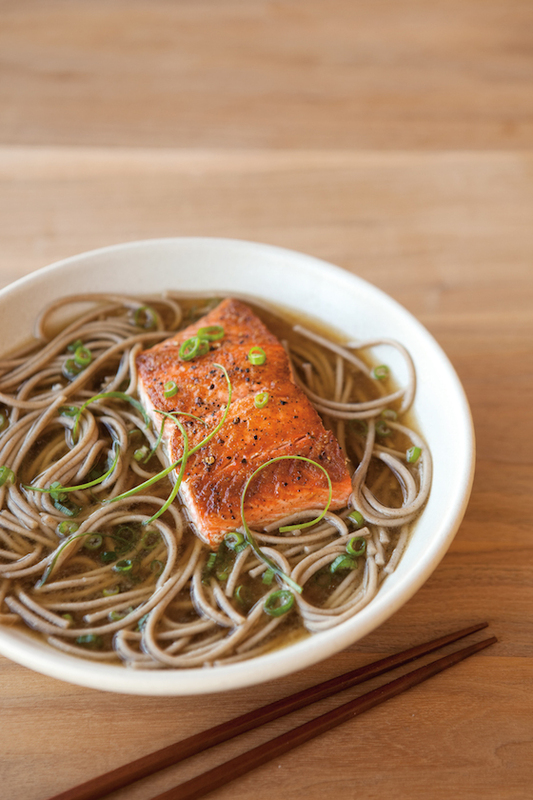 Steamed Miso Glazed Salmon – miso glazed salmon served with Soba Noodles and Miso broth. 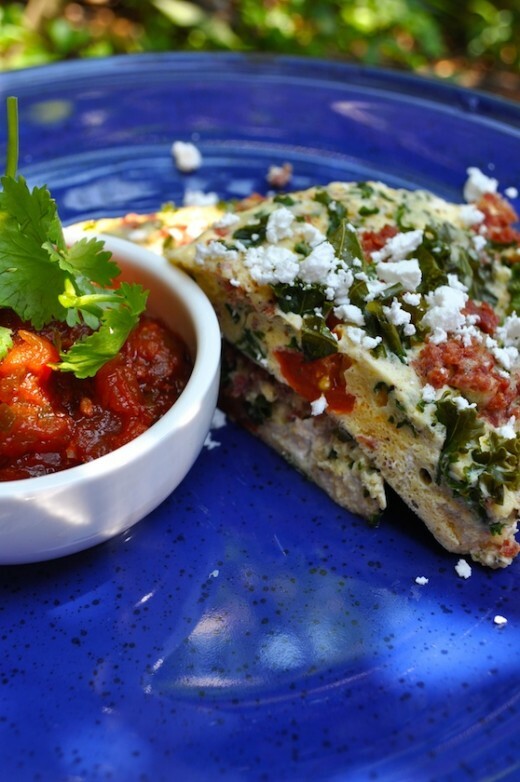 Chorizo, Fetta & Tomato Frittata with Salsa Relish – a great steamed breakfast frittata steamed over a tomato salsa relish. 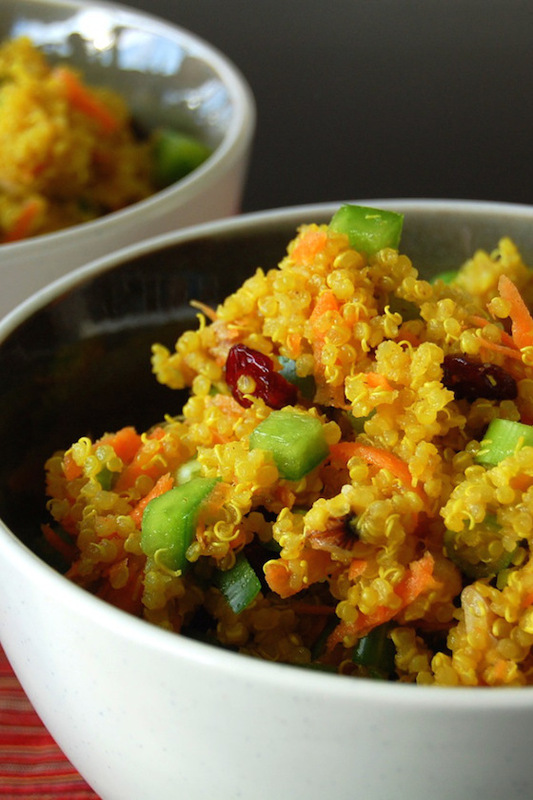 Chermoula Chicken with Jewelled Quinoa Salad – Moroccan marinated chicken breast steamed over a colourful steamed quinoa salad.